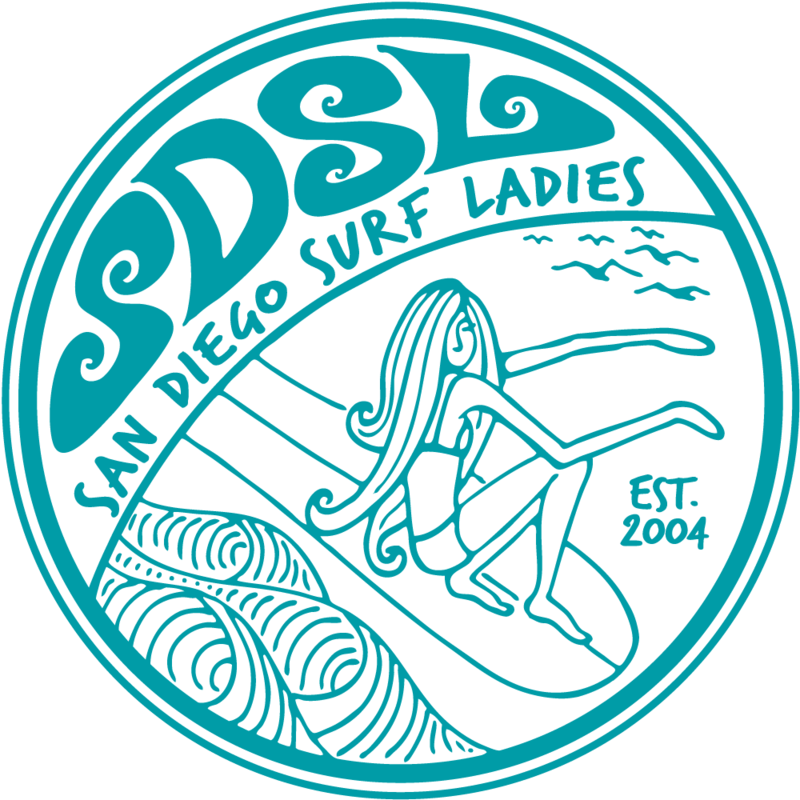 Join us for a video review of the SDSL Sport Surf Session earlier in the morning over a nice potluck. 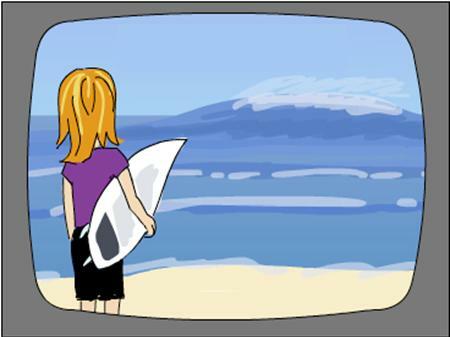 By reviewing videos of yourself surfing you can see what you are doing well and areas of improvement. Perhaps it's paddling technique or making turns or adjusting your take off - these little adjustments can make a huge difference in your surfing. Plus it'll be fun to hang out, share food and perhaps plans our next surf trip! All members are invited whether you can make the Sport Surf Session that morning or not. You can still learn a lot from the video review even if it's not you surfing. Erin will provide chicken kebabs and some beer and wine.